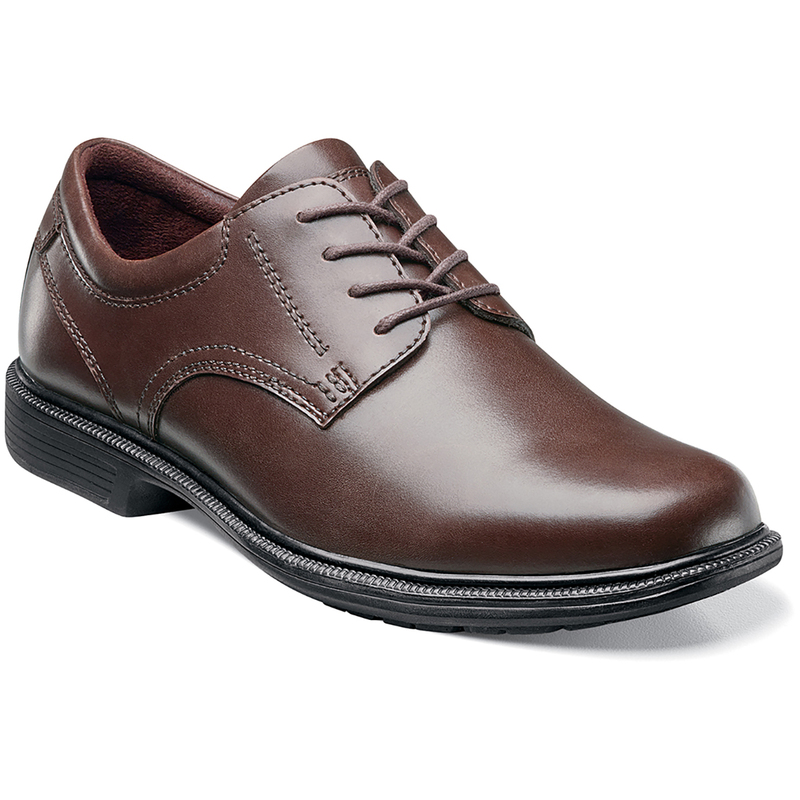 The Nunn Bush Baker Street Plain Toe Oxford is the very essence of a versatile dress shoe. With its clean lines and classic design, it can be worn all types of clothing. Good thing too because once you experience the comfort, you’ll want to wear it all of the time.